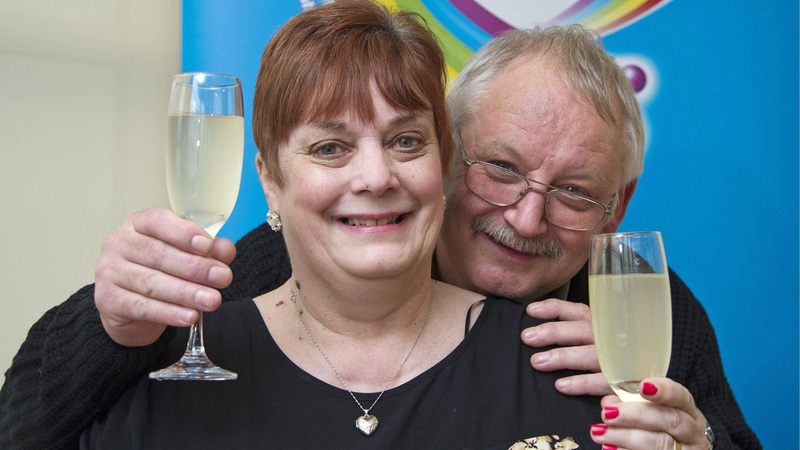 Wolverhampton local, Lucille Ashbourne, is elated after landing The Health Lottery £100,000 Saturday jackpot. Lucille, who is 57, won the life changing sum after matching the numbers 6, 7, 21, 23 and 29 on 28th December. Mrs Ashbourne plays The Health Lottery every week and only found out she had won after her sister-in-law called her to break the good news. 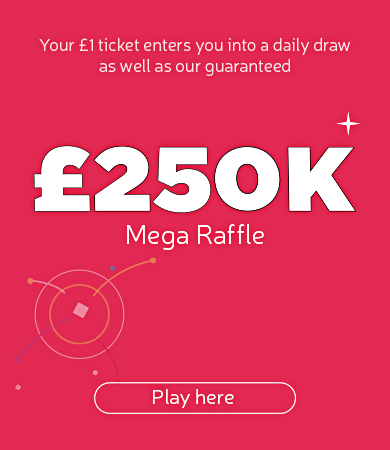 Read more about our Health Lottery Winners.